Yesterday I received an email from Barolo and Barbaresco collector and chronicler extraordinaire Ken Vastola asking me about the label on a bottle of 1947 “Super Barolo” by Cappellano. That’s Augusto Cappellano in the photo above (via Ken’s excellent blog), the fifth and current generation of the Cappellano Barolo legacy. 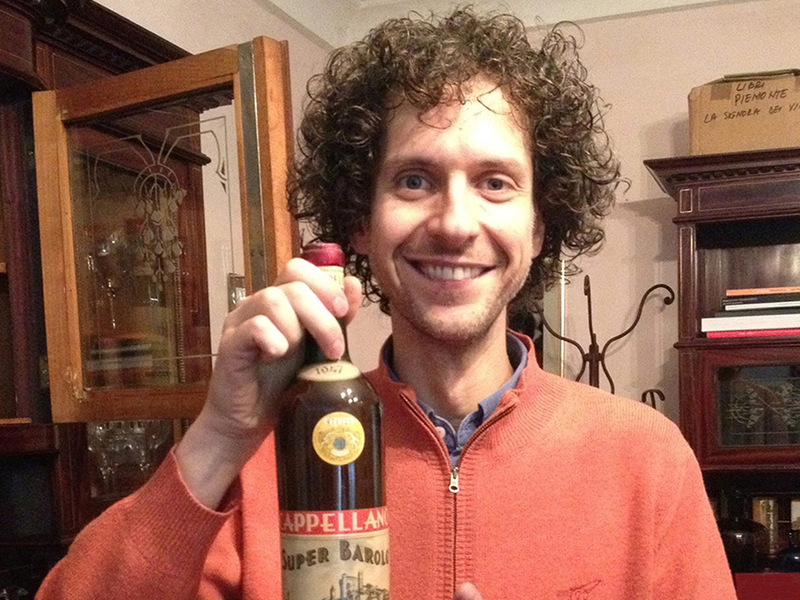 In his post, Ken also makes a reference to a 1935 Super Barolo by Cappellano. The adjective super, meaning above or excellent or superior, is a Latin word well known to Italians long before the 20th century. It comes from Latin superus, meaning above, upper, or higher. But it’s unlikely that super Barolo was inspired by Superman. It’s true that Superman first appeared in the U.S. in 1938 and then in Italy for the first time in 1939. But the character wasn’t known as Superman in Italy until the 1970s. Although he appeared repeatedly in Italian cartoons from 1939 onward, he wasn’t associated with the name Superman until much later. 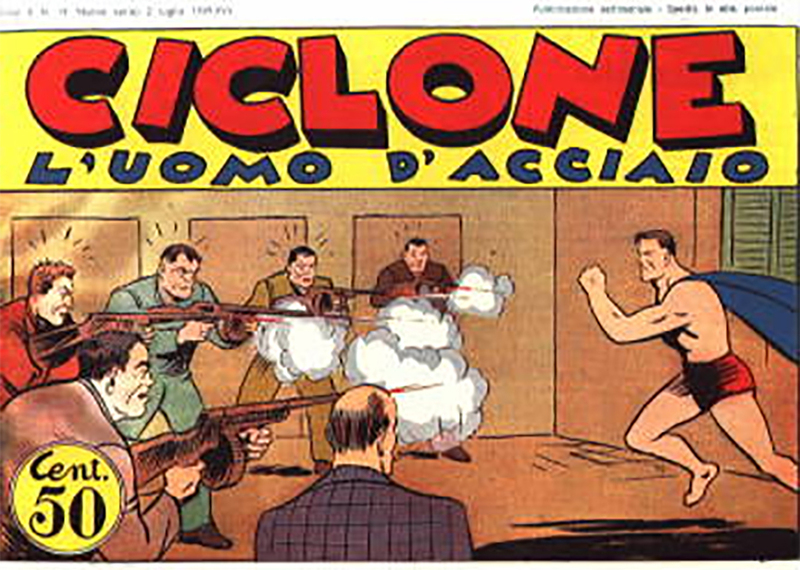 While he had a number of names other than Superman, the uomo d’acciaio or man of steel seems to have been one of the character’s most frequently used nicknames. This was probably due to the fact that Fascist-era censors (active during Mussolini’s reign, 1922-43) purposefully revised foreign media and they aggressively Italianized foreign-sounding words (so-called “linguistic purism” was a top priority for the Fascist regime). But the adjective super was nonetheless highly popular during that period. Not thanks to Superman but rather to Nietzsche’s Übermensch (Uebermensch), the overman or super[hu]man. I won’t go into the concept of the Nietzschean Superman here: check out the Wiki entry for background. But Italian philologists point to a 1898 Italian-language book on Nietzsche and a 1899 translation of Thus Spoke Zarathustra as works that popularized the term superuomo or superman in Italy and Italian. 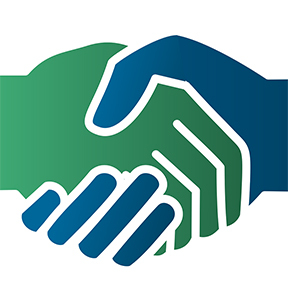 One of the intriguing takeaways from Ken’s post is that above and beyond (excuse the pun!) its Fascist-era origins, it may have been a precursor for the term Super Tuscan, which seems to have first appeared in wine trade marketing materials in the 1980s, although it’s still unclear who coined the designation. To my knowledge, no one has ever taken credit for it nor have I been able to identify its author. I’m a friend of Ken’s; thanks for the interesting post. I’m not sure I get the nuance ascribed to the name. Are you suggesting it was being used ironically, neutrally? (Given the Cappellano family’s politics, I assume it was not an endorsement of fascism.) I understand these subtleties can be difficult to tease out absent context. Thanks for the interest in the post, Joshua. I don’t think it was being used ironically. I think it was simply a marketing strategy that picked up on an element plucked from the zeitgeist. One of these days we need to ask Augusto about it.